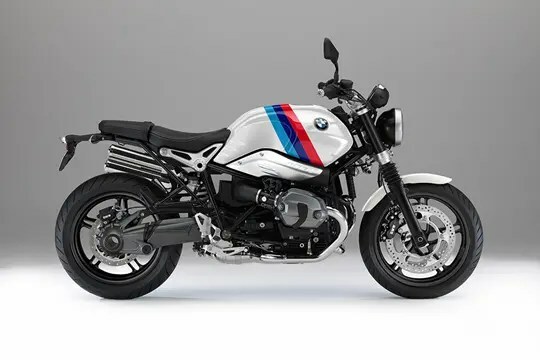 BMW stumbled over a rampant global sales success when they released the R nineT. 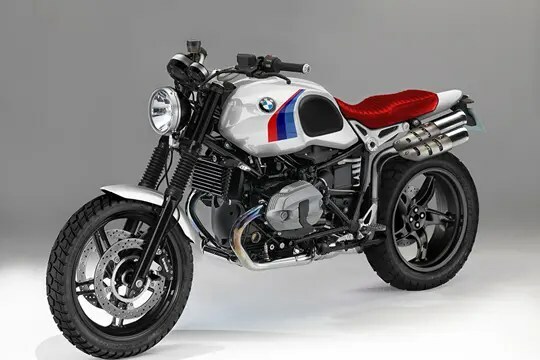 The world went nuts for the air-cooled retro roadster, leaving the factory struggling to keep pace with demand, and as hungry owners twiddled their thumbs for delivery, bikes were changing hands in the order queue at a £1000 premium over the retail price. 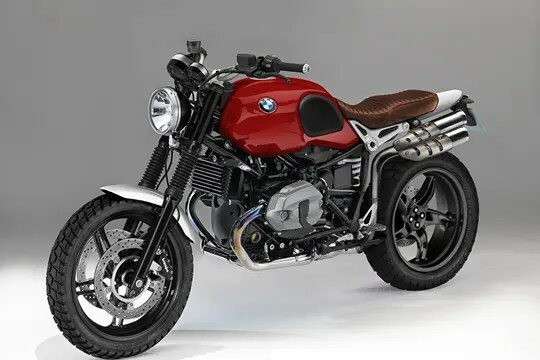 Now, two years on from the first unveiling of their nineT, BMW are set to add to the range with up to four further models based on the same platform – as imagined here by our MCN’s talented illustrator. 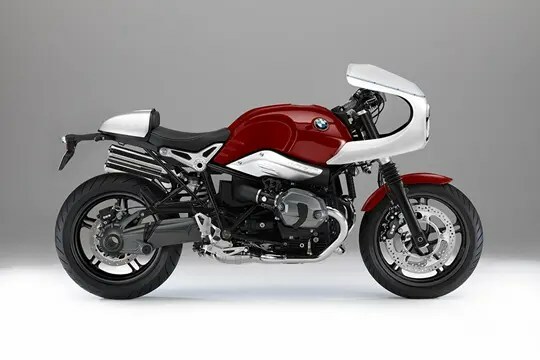 But rather than going high-end with a bejewelled version, the new range will be built around the exact opposite – a budget version fit for customisation. The first bike expected to arrive will be a Scrambler, something BMW have already as good as confirmed with ‘Path 22’, their bonkers surfboard-equipped concept bike shown in June this year. 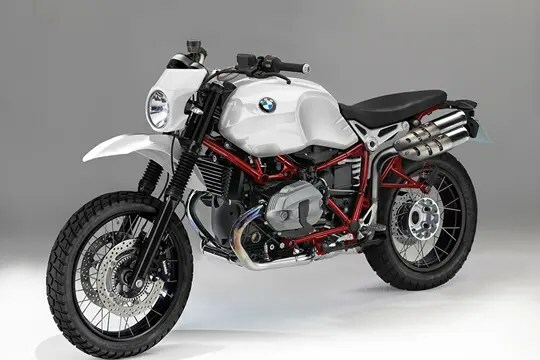 While that boasted a smattering of Öhlins, Akrapovic exhausts and a 9ft surfboard, we’d expect the production version to be somewhat more conventional, and certainly sans surfboard! What was immediately clear from the concept though was that the new iterations will have a cheaper-to-produce steel petrol tank, more budget suspension, and alloy wheels instead of expensive laced rims. The brakes are also likely to be taken from a cheaper parts bin, while the nineT’s pressed aluminium trinkets and costly exhaust are also likely to be casualties of the lower price tag. 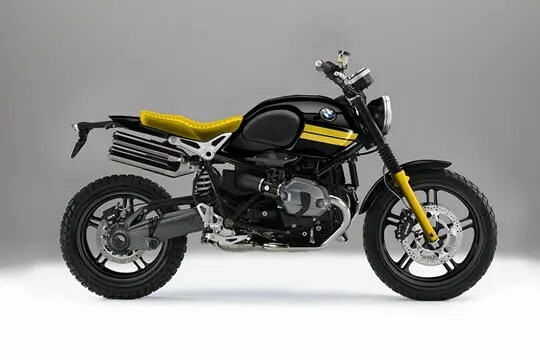 We expect the Scrambler to be released in production form at next month’s Milan show, but our German sources suggest that this bike is just the tip of the iceberg with a four-bike family set to sit beneath the R nineT in terms of spec and price. 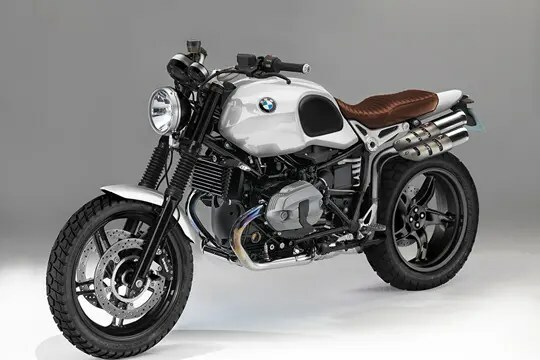 While they may be another year or so away from being unveiled, we believe the Scrambler will be joined by a back-to-basics roadster that more closely mimics the nineT’s styling, and offers owners an ideal blank canvass from which to build their own vision of boxer perfection. 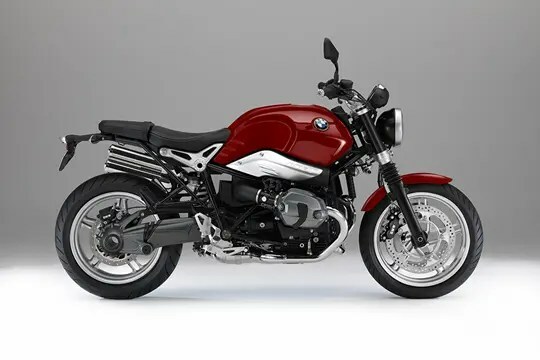 Arguably more attractive though is the suggestion that there will be a GS-esque version that draws inspiration from the original R80G/S of 1981. Described as looking not unlike the original Paris-Dakar bikes, it’s sure to attract riders who don’t see themselves in the hipster camp, but who want the retro vibe. 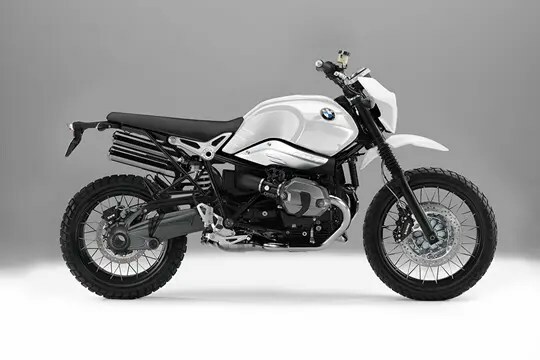 It’s interesting that when BMW released the HP2 Enduro in 2005, no-one wanted it. The Megamoto of 2007 didn’t fare much better, while the HP2 Sport was an instant – if small volume – icon. Proof, maybe, that timing is everything. The rare Enduro now commands upwards of £12k if you can find one (there’s one on mcnbikesforsale.com right now for £12.5k), while other retro offerings from the same period, Ducati’s Sport Classic springs to mind, are also soaring in demand, and value. Ducati’s experience leads us neatly to the fourth of the rumoured bikes, which is expected to be a café-racer described as having a seat unit similar to Moto Guzzi’s V7 Racer, and an Imola-style nose cowl that’s redolent of Ducati’s Sport 1000. The base model roadster is expected to arrive at sub-£8000 to compete heavily with the rest of the burgeoning sector for retro roadsters, while the three pre-styled models are likely to command a slight premium, but to still limbo neatly under the £8500 bar.